We are investing in a company that has achieved a leading position in its niche market with products critical to success and safety. Kraft & Bauer benefits from its strong market position and from the overall growing importance of fire protection measures for machine tools. Kraft & Bauer develops, produces and installs fire extinguishing systems for around 800 different types of machine tool. The focus here is on extinguishing systems controlled by microprocessors that detect fires and initiate the extinguishing process using sensors. The fire extinguishing systems are either installed directly onto the machine by Kraft & Bauer employees or are sold as a kit to the machine manufacturer. In addition to its headquarters in Holzgerlingen (Baden-Württemberg, Germany), Kraft & Bauer operates a site in Bannwil (Switzerland) and 13 other service locations in Germany, Switzerland and Italy. Kraft & Bauer’s systems are used in machines that involve an increased fire risk, such as millers, lathes and grinders that work with particularly high levels of precision and speed. Demand for these high-performance machines – and, as a result, for corresponding fire extinguishing systems – is on the rise. In addition, Kraft & Bauer benefits from a steadily growing service business with a broad installed base of more than 30,000 systems in Germany alone. 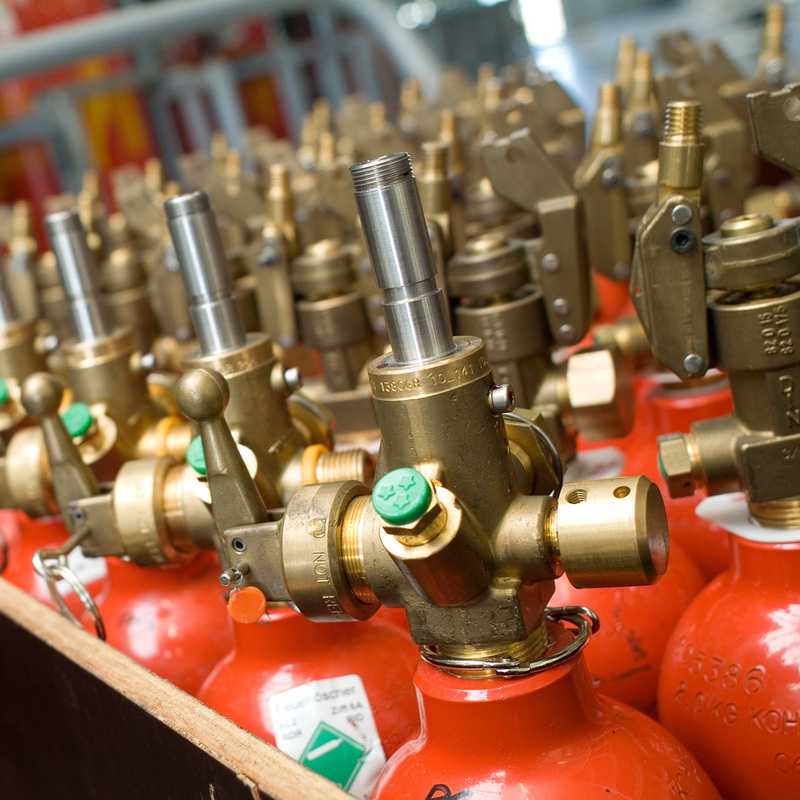 The fire extinguishing systems must be regularly inspected and maintained. Kraft & Bauer’s sales activities are currently concentrated in Germany, Austria, Switzerland and Italy. The company is aiming to expand its business with existing clients in these markets – both on the basis of the rising demand for fire extinguishing systems for new machines and by retrofitting older machine tools. In addition, it plans to attract new clients and push ahead with the company’s international expansion beyond the markets in which it is currently active. 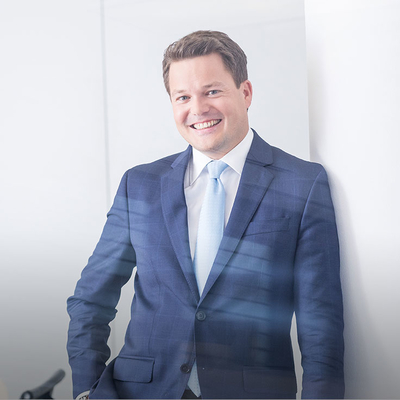 Tom Alzin joined Deutsche Beteiligungs AG in 2004 and became a Managing Director in 2011. He holds a degree in Business Administration from the HEC Lausanne, and also studied at the London School of Economics and Political Science. Tom Alzin has 14 years of experience in private equity. During that time, he gained a wealth of knowledge, particularly in the mechanical and plant engineering and in the services sector. Tom Alzin was involved in numerous acquisitions and realisations and also in the IPO of Homag. The realisations of Homag and Spheros, subsequent to their very successful development, are two of his most successful transactions. Tom Alzin also led the investment process in FDG, Pfaudler, Schülerhilfe, Telio, Polytech, duagon and Kraft & Bauer and sits on the advisory councils of the companies, which are still part of the DBAG portfolio.